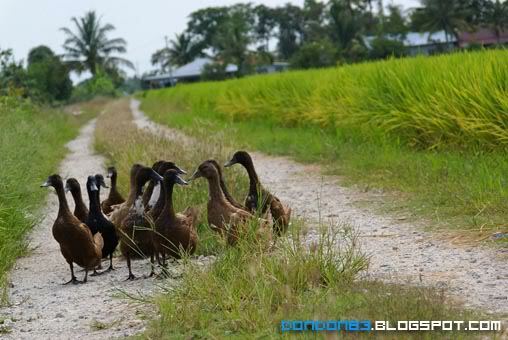 Don'z Discovered the Land of Paddy,SEKINCHAN! 2012 coming? need to STOCK-IN rice?? let go do a RICE-HUNT. hehehe. 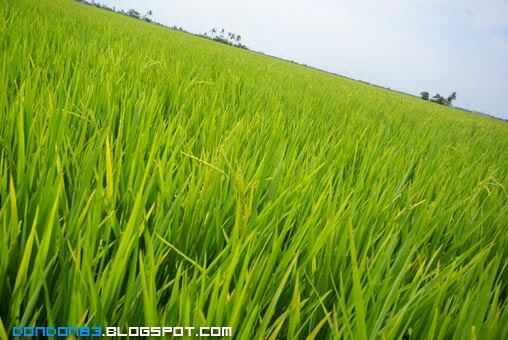 and here i am at the Land Of Rice.. opss.. to be exact.. is the green paddy field... not ready to be rice yet. Here are the green green rice.. nope. 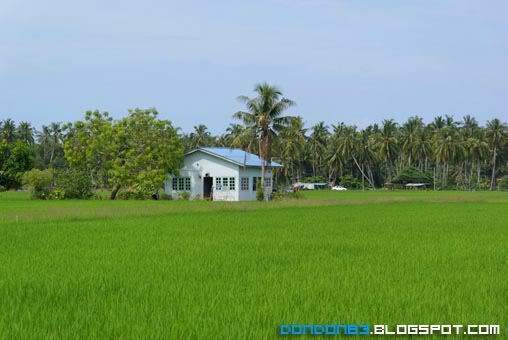 paddy field.. nope...paddy sea~, can u see the paddy skyline? ah Sze? why you're there?.. i tot you're in your driving seat? who's driving??? Man at work. checking on their paddy. he just stop working once saw we taking picture of him.. a shy farmer. 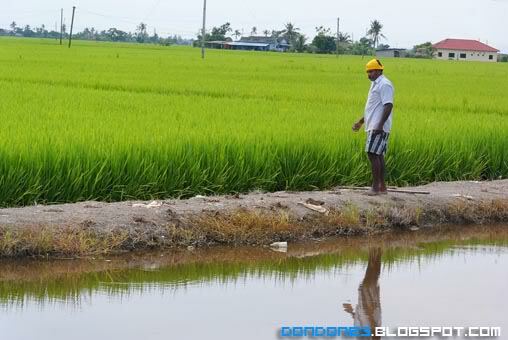 look at the green field behind her... soon it will become RICE land. and we found a resident of the peaceful land.surrounded by green paddy. Ah Sze with his ride.. here at the Sekinchan Paddy Field. 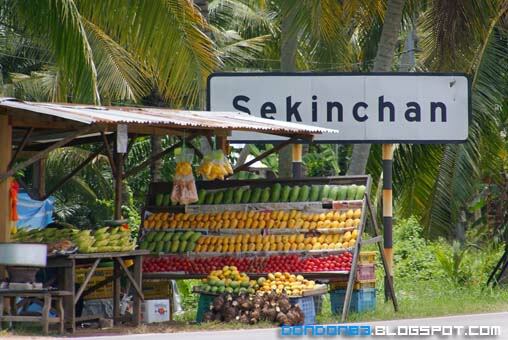 SEKINCHAN!! 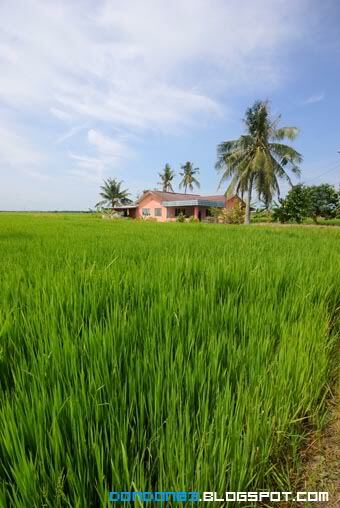 that the name for paddy field land. 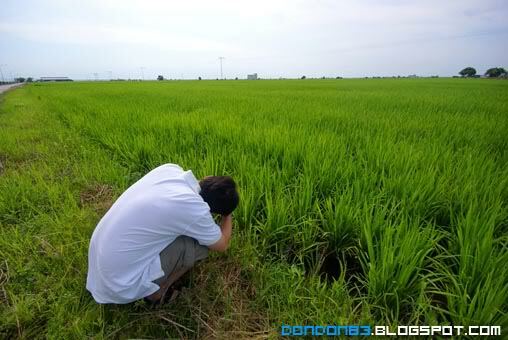 wondering will i come back for GOLDEN Paddy field to steal some rice back? wondering when would that be? Boh Ada UMPH! lets go Cameron Highland.